As creator and owner of all sorters, Mary is proud of her exclusive but affordable service and can assure you of independence, privacy and confidentiality. allsorters service quickly expanded to include one-on-one sorting and decluttering assistance for those who want help in their current home. No matter the situation or property condition, no judgement is passed. 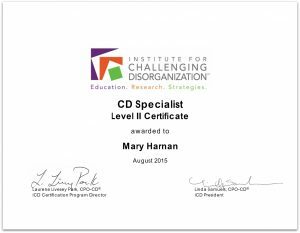 Specialist in (1) Aging, (2) Chronic Disorganisation & (3) Hoarding from the Institute of Challenging Disorganization, USA (ICD) + Certificates in Life Transitions, Basic ADD Issues with the CD Client. 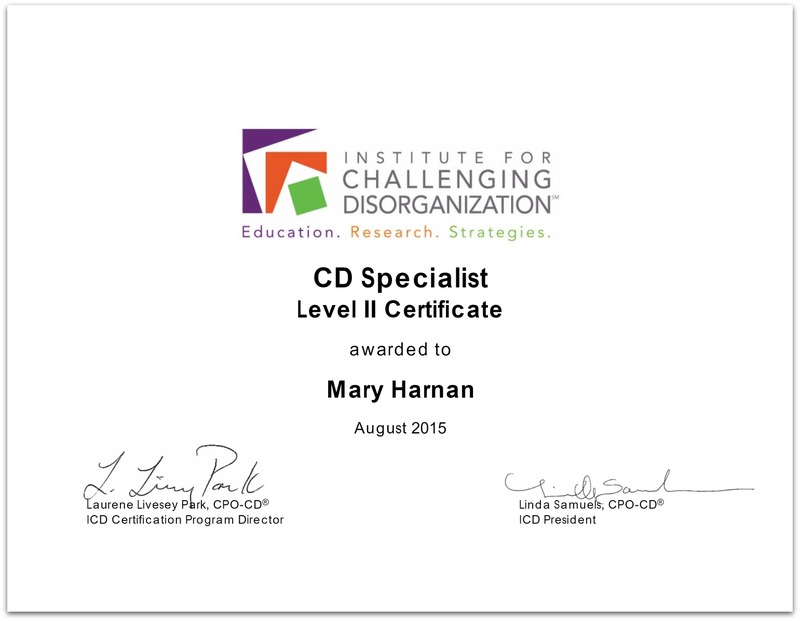 Mary is one of a select group of organisers in Australia who have ICD qualifications. 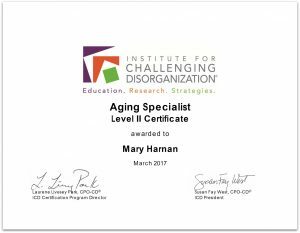 Mary started her career as a home sorting specialist after helping family and friends over many years to sort their homes. When not working with clients or sorting houses, Mary is most likely to be found working in her garden, walking her naughty Jack Russell “Remy Martini” in the Koonung Creek Reserve, volunteering at the Camberwell Sunday Market, travelling or exploring her local Op Shops. 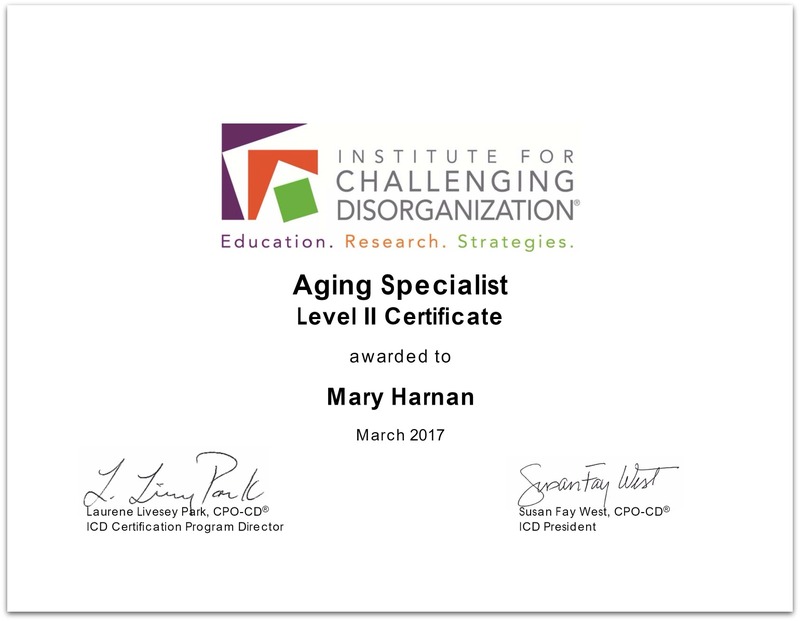 She has a passion for helping those further along their life journey, making a difference, getting “stuff” done, recycling and repurposing items.